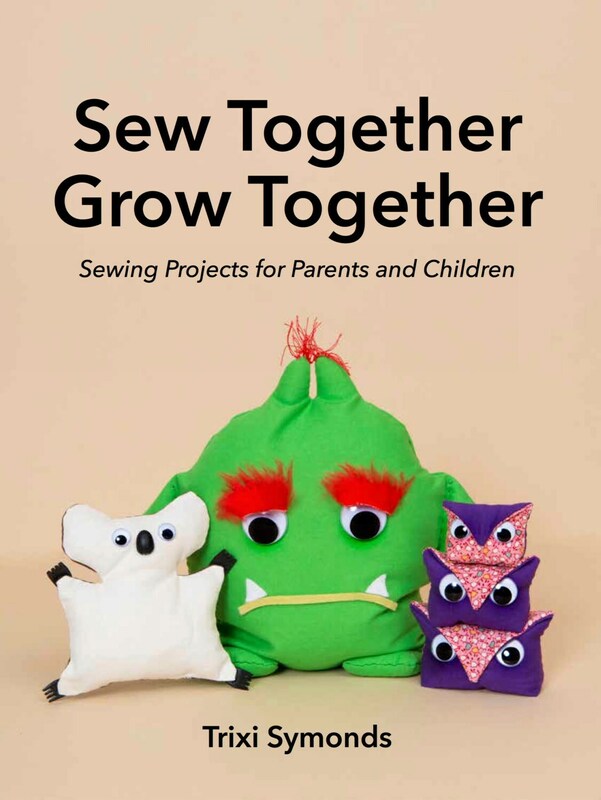 Sew Together Grow Together: A book of easy to make hand sewing projects for adults and kids. 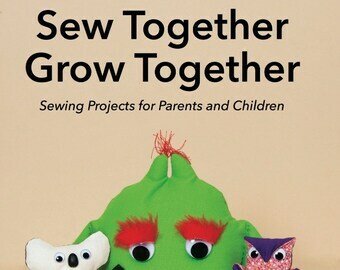 Sew Together Grow Together is an original and exciting sewing book for kids. 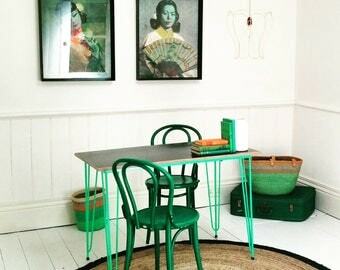 It features 20 easy to make sewing projects developed and road-tested over two decades in classes and workshops with children aged between five and twelve. These projects are fun, creative, and highly educational activities that teach kids the basic techniques of how to sew as well as including suggestions on how to help develop your children’s creativity. 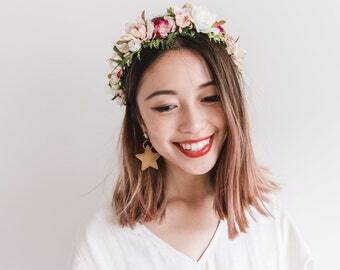 Through simple clearly set out sewing tutorials you and your children will learn how to make your own felt softie companions and toys as well as how to design and decorate, cushions, bags and familiar kid’s games. 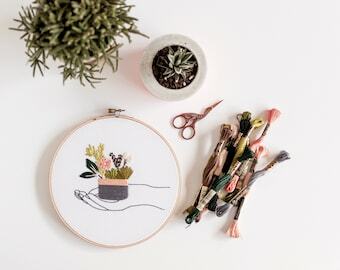 All the projects involve adults and children working together and are suitable for adults with absolutely no sewing experience. 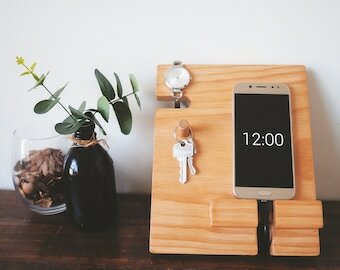 They can easily be made in a single afternoon and because they are wholly hand-sewn no expensive machines are required.